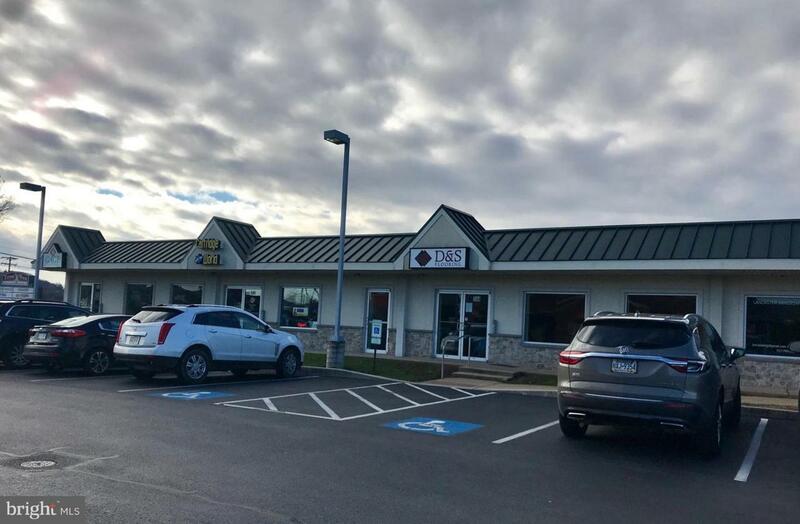 Nicely finished retail space with bright store front, large open bullpen area, three (3) private offices, kitchenette, storage room and two (2) private restrooms. 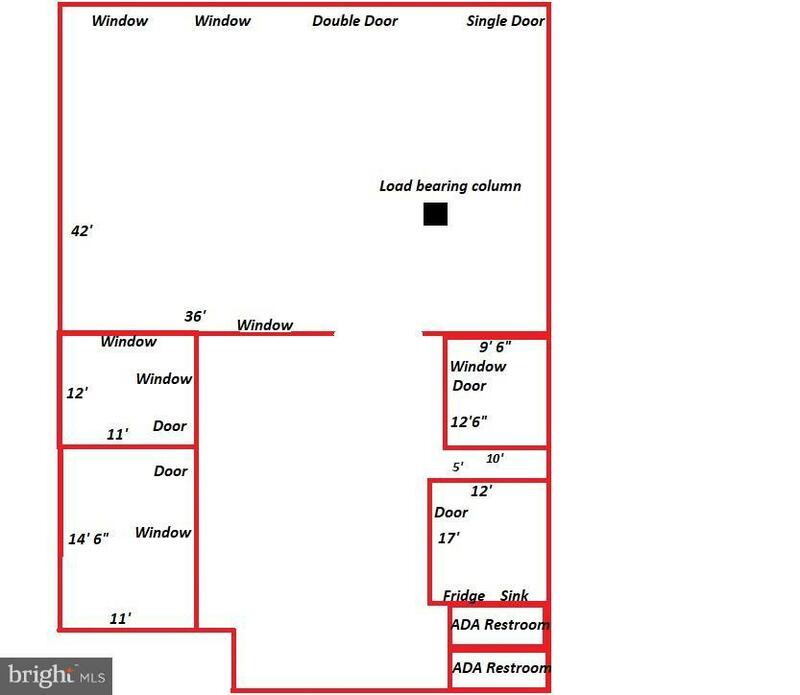 Rear man door provides access to common area corridor with 3 loading docks (and covered loading platform) and single drive-in door with ability to drive into building. $10.25/SF NNN estimated at $1.25/SF.